Field crews have been working throughout the Project Area during the past four weeks conducting closed circuit television (CCTV) inspections. 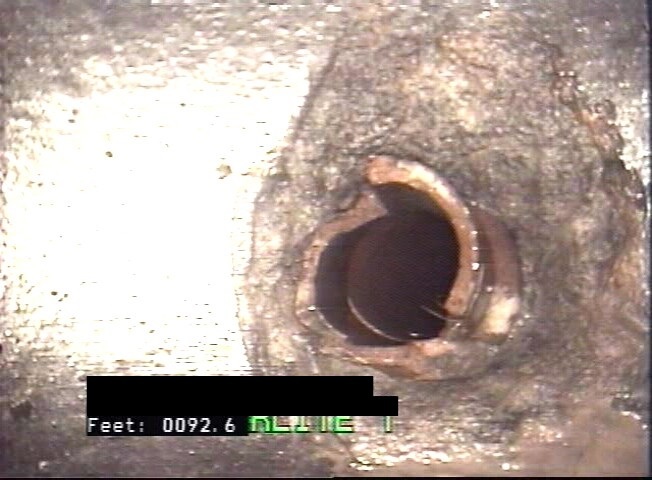 The crews have been collecting data inside sewer pipes to locate cross connections between the storm and sanitary sewers and to document visual pipe defects. 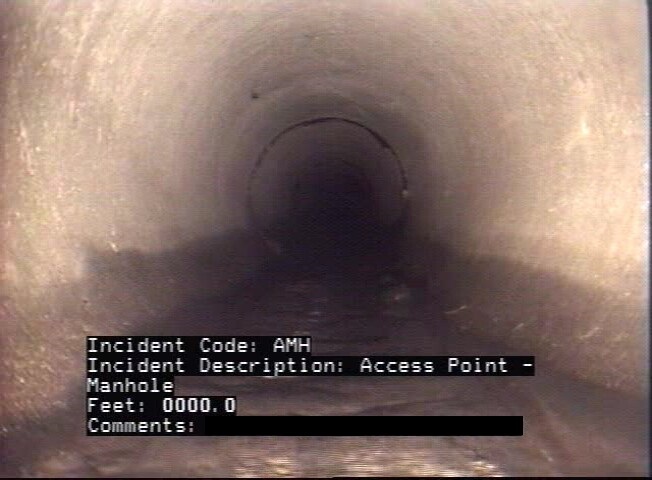 The data is collected by deploying televising equipment into the sewers which produces a video to be used for later evaluation. 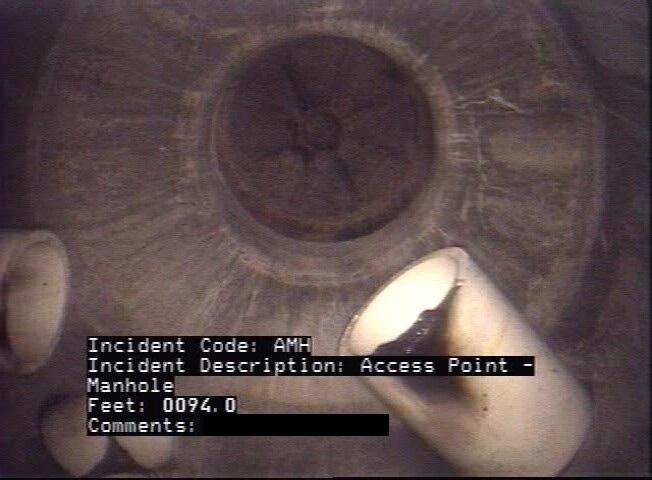 At this time, CCTV inspections are complete. The collected data will be utilized for conceptual design.